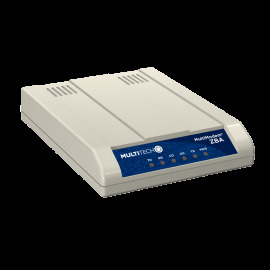 Analog Modems Affordable Internet Connections to Advance Your Business Advance your technology without having to redesign your equipment. 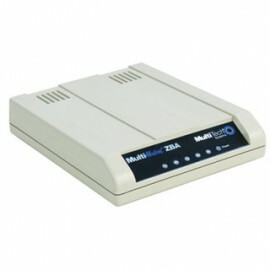 Analog modems are a cost-effective way to add Internet access to equipment that doesn’t require, or doesn’t support, wireless connectivity. 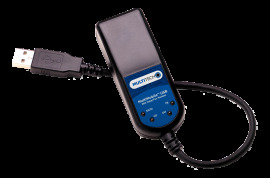 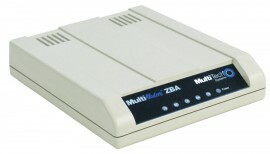 MultiTech analog data modems connect legacy equipment to the IP network easily and affordably with PSTN connectivity via serial, USB or PCI-type (e.g., UPCI- or PCIE-bus) devices. External modems are available for synchronous and asynchronous equipment, and support dial-up, 2- or 4-wire leased line service. All analog modems are certified and carrier approved in more than 50 countries to get your M2M solutions to market fast and deployed globally. 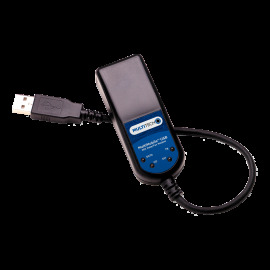 Now may be the time to review your connectivity roadmap and transition strategy. 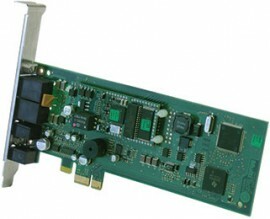 Analog data line costs continue to rise and line quality has been declining. 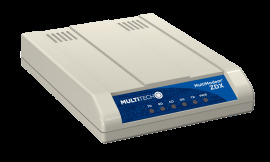 MultiTech offers devices that provide a seamless migration to all major Cellular, Low-Power Wide Area & Personal Area Networks.